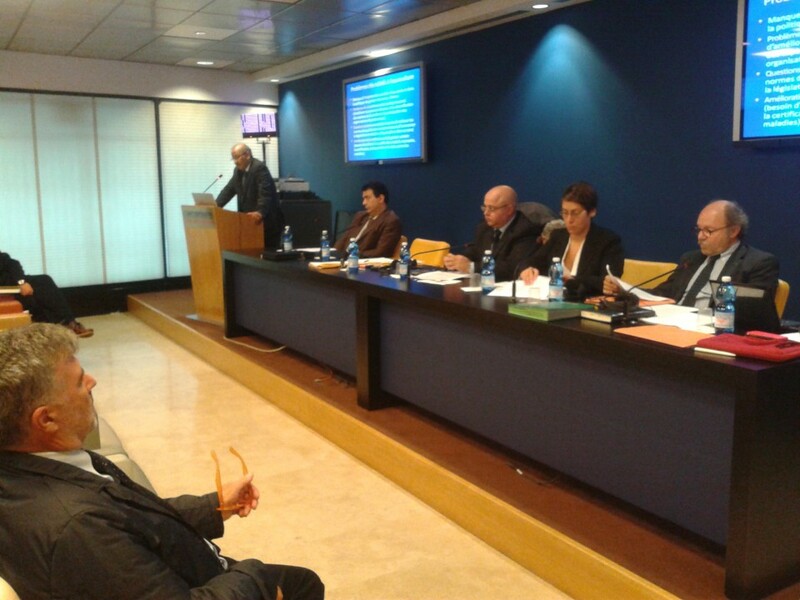 Presentation of the GFCM President, Stefano Cataudella,and the Executive Secretary Abdellah Srour, on the future activities of the GFCM and the RACMED. 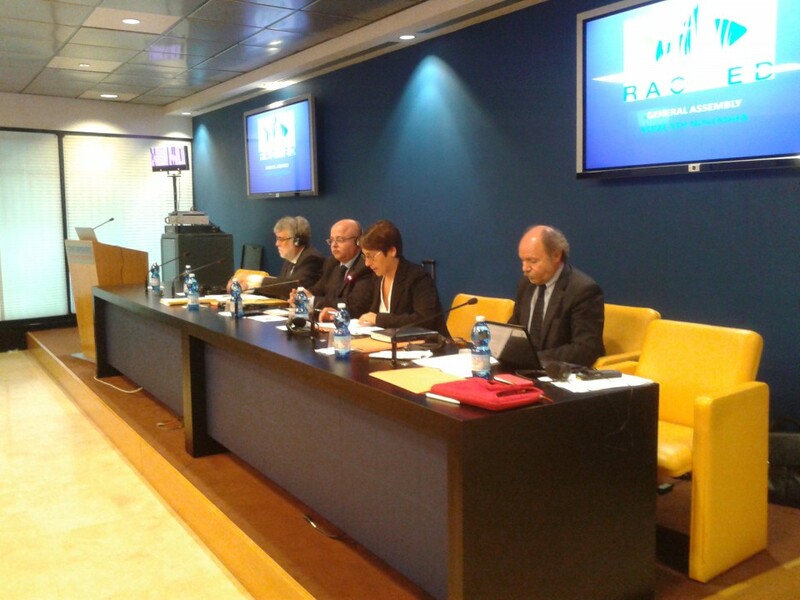 Questionnaire on the role of the RACs prepared by DG MARE. 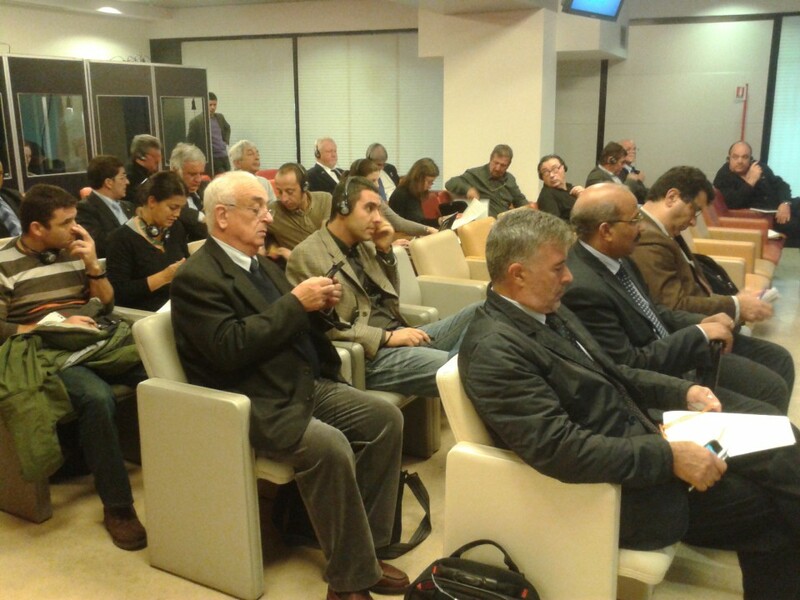 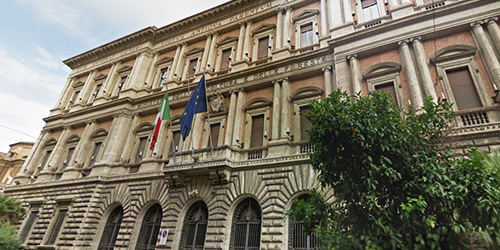 10 November 2015 Seminar on the results of the" Assessment of management scenarios for the preparation of long-term plans in the Mediterranean"